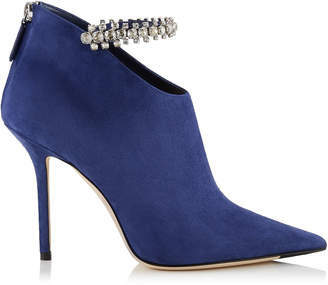 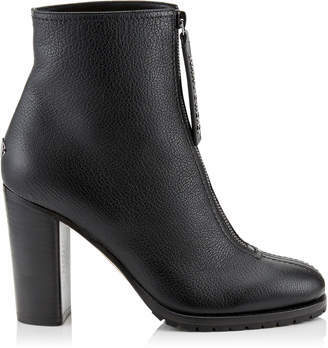 These statement platform ankle booties will make a big impact to the simplest of outfits. 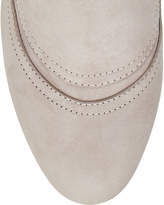 Designed in Italy, Britney in opal grey nubuck suede has been built on 155mm heel height for a leg-lengthening punch. 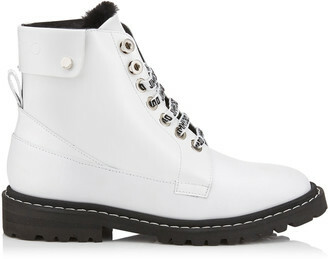 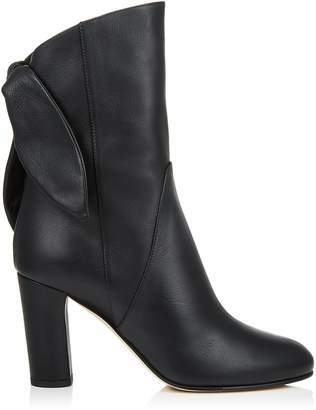 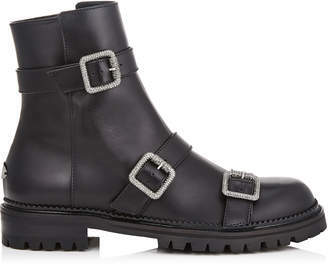 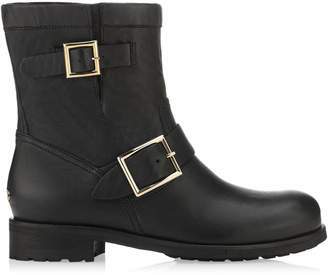 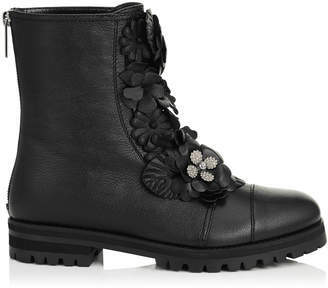 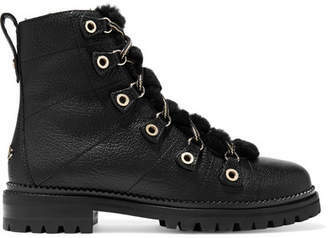 This boot features a buckle detailing on the side and an internal zip for ease of fit. 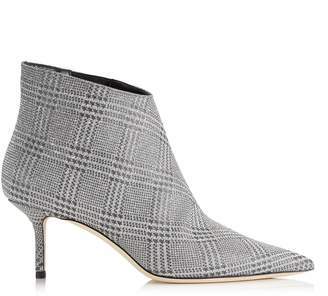 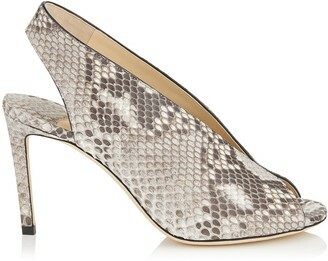 The perfect buy now, wear now option.